… Christmas time is here again. Your Christmas shopping starts right here, right now. Order all three Zelle LP releases and save a grotesque amount of money on postage. 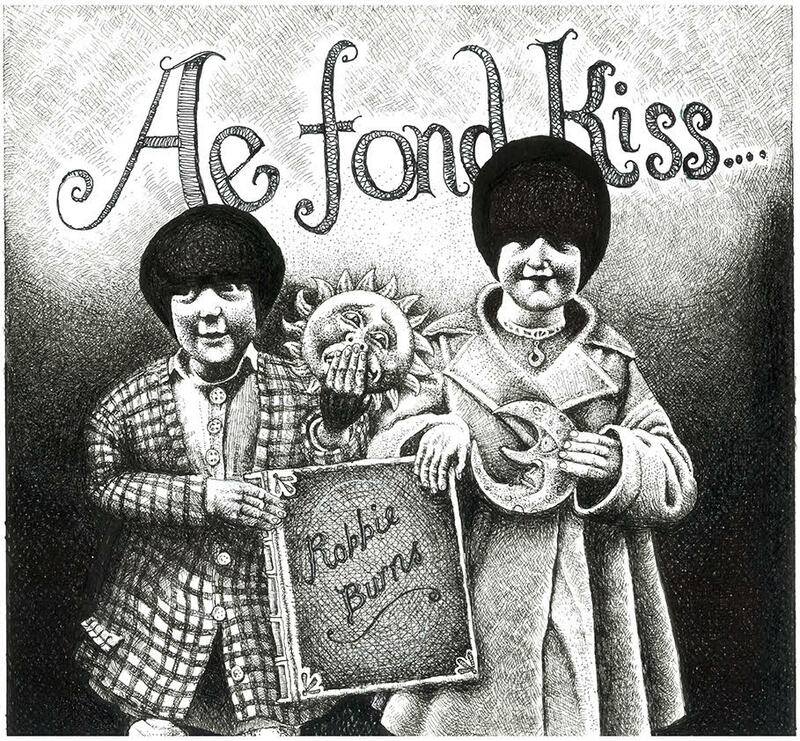 Our Robbie Burns comp, Ae Fond Kiss, is in stock. Order now!